Whether for a quick dinner when it’s too hot to cook or for lunch, tuna salad wraps are delicious and have great eye-appeal. I have to confess to a personal preference for white tuna over light. I find the less “fishy” taste of the white tuna so much more appealing. It could be that you don’t like tuna because you have not had the white variety. Though a bit more expensive, it can be bought reasonably on sale or in bulk at the larger warehouse stores. Wrapping a wrap is something you get better at the more you do it. I hope the pictures will help. 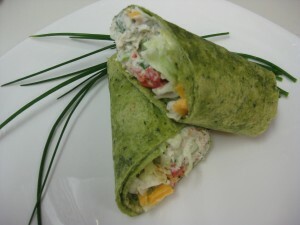 Don’t be afraid to mold the wrap firmly with your hands – but, of course, not so firmly that it all squeezes out!! Mix above ingredients in bowl. Use as a salad on lettuce or to fill a wrap or sandwich. Place tortilla on plate. If desired, smear small amount of sour cream or mayonnaise in a strip down the center leaving at least 1 inch at the bottom. Spoon tuna salad in a strip over the sour cream/mayo, sprinkle with cheese, lay red pepper strips then shredded lettuce on top. 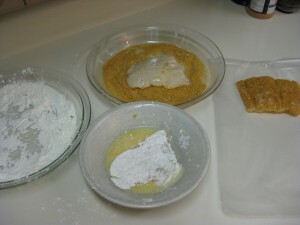 Fold tortilla up from the bottom, then wrap on side over the filling tucking it under to form a roll. Continue rolling to close the wrap. 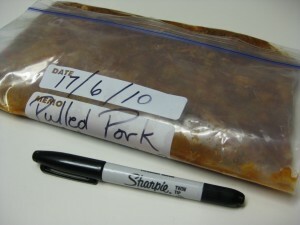 These will hold their shape better if rolled in plastic wrap and chilled but are fine eaten right away. If packing for a lunch: Leave a space at the top as well as the bottom. 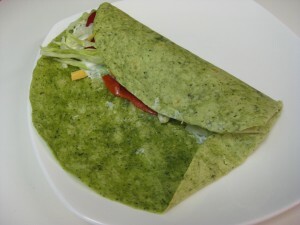 Fold the top and the bottom in before completing the wrap. Wrap securely in plastic wrap and keep well chilled. Freezing juice boxes is a good way to keep lunches cold if refrigeration is not available. 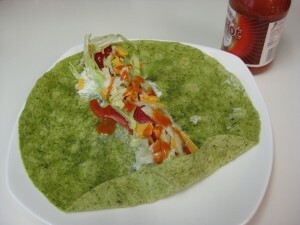 Gluten-free or Low Carb: Follow the above recipe and wrap in your favourite lettuce leaves or use rice paper sheets soaked in warm water for a few seconds or until softened. Even people (especially kids!!) who think they don’t like fish will enjoy these mild tasting fish burgers made with basa or tilapia. The crisp, crunchy coating is a delicious contrast to the creamy non-fishy taste of these mild fish. Making “fast food” at home allows you to control the quality and freshness of the ingredients including healthy oils to fry the fish. 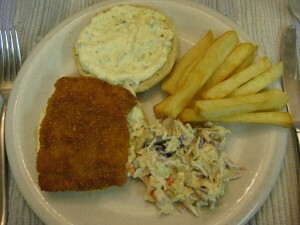 If you have made the tartar sauce and coleslaw dressing ahead of time, this is a quick meal to put together. You could even buy the tartar sauce and coleslaw if pressed for time but do be sure to try the homemade versions when you can. Homemade fries (see the post on this site) are a bonus but you could also do tater tots or oven fries to go with this meal. 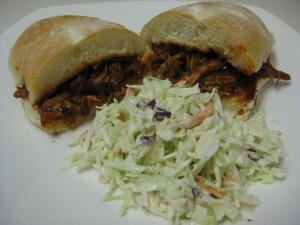 Of course, you could omit the buns entirely and still have a completely satisfying meal!! 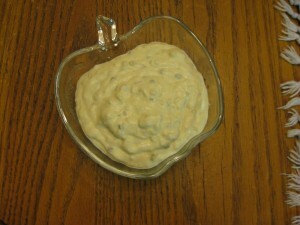 Making your own tartar sauce is very easy and it tastes so much better than the ones you buy. Over time you will get to know your own preferences – a bit less onion? A bit more lemon juice? 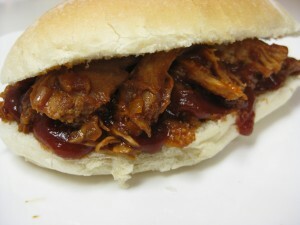 It is actually better to make this at least a day ahead to let the flavours blend. Tartar sauce is great with seafood, of course, but try using it as a sandwich spread to add that extra flavour.